Mountain Valley RV Resort welcomes you to one of the finest RV resorts in the Western United States and the highest rated park in Utah. You will find our family-friendly resort just off HWY 40 in beautiful Heber City, located in Northern Utah just 45 mins east of Salt Lake City, 20 mins south of I-80 (Park City) and 30 mins east of I-15 (Orem). 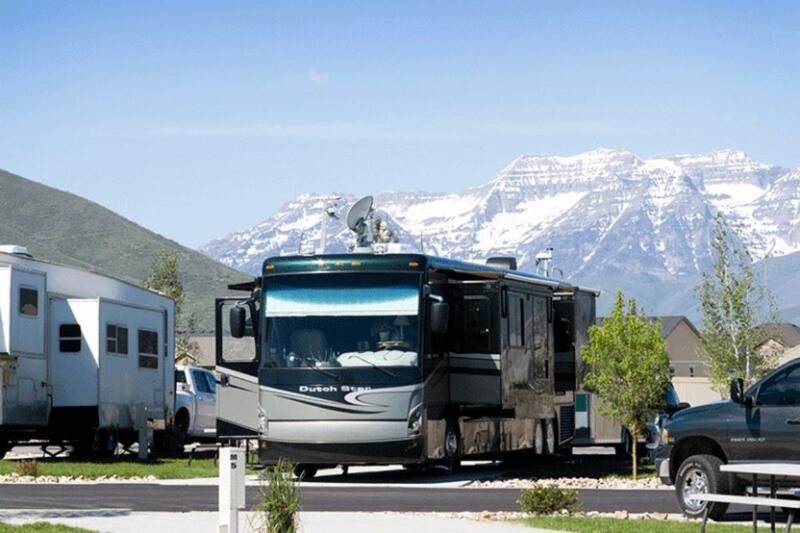 Sheltered by the stunning Rocky Mountains of the Heber Valley, we offer the absolute best in full service RV lifestyle and accommodations. With 95 full hook-up sites, our brand new resort was designed to accommodate every type of outdoor adventurer offering Big Rig Friendly 80’X30’ pull through sites down to our standard 40’X25’ back in sites and plenty in between. We also have cabins and tent sites available. We invite you to come stay with us and let our friendly staff take care of you and your friends as you enjoy your vacation, take advantage of the wonderful resort amenities, and make lasting memories in the Heber Valley. We hope to see you soon and often.